With the world focused on North Korea as the potential threat of nuclear war rises, Europe is walking around with its eyes closed as it misses a glaring problem facing one of its states. 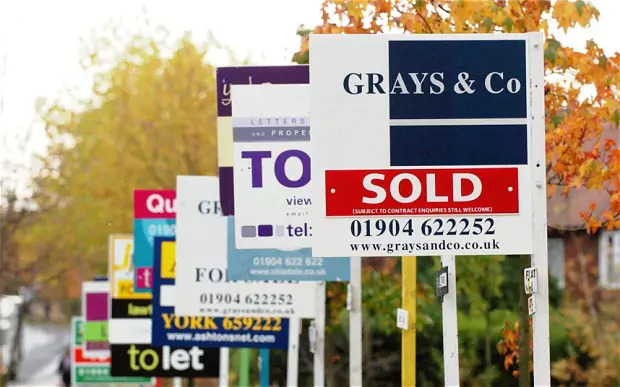 The forgotten country when it comes to the financial crisis, the Republic of Ireland. The republic has been forgotten mainly due to the fact that they have been doing relatively well in paying off their debt. However Ireland hasn’t been issue free recently, with the country’s social freedom under the strict control of the government showing it is a new found issue for the Irish people; especially when it comes to a woman’s social liberty. Female social liberty has come into disrepute in the country with the abortion laws been thrust into the spotlight recently with the results of a report by the republics health service executive into t he death of Indian national Savita Hallappanavar in October who was refused an abortion being released this week. 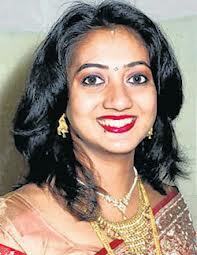 The report has had its critics already with Savita’s husband claiming that the report isn’t accurate and doesn’t describe the situation he and his wife found themselves in. The country which had previously always shown that its strict catholic rulings were right went into uproar with protests over the death of the foreign national. 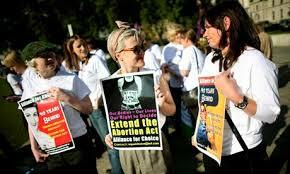 Rallies and protests were held all of which called for a change in the abortion laws in Ireland. The main reason being doctors refusing to give a woman an abortion which eventually led to her death from septicaemia. Her husband is quoted to have said “They said unfortunately she can’t because it’s a catholic country.” The main issue this brings up in the country is the forcing of one person’s beliefs onto another so heavily that it led to a woman’s death. The main problem the Republic of Ireland has is its almost medieval laws regarding the rights of a woman to terminate a pregnancy. These laws however are decided by politicians who still remain under the chokehold of the Catholic Church. The right of a woman to decide whether she keeps her child or not shouldn’t be decided by the male elite who rule the country. So how about some change? Forget it. The country is a hotspot for nepotism and favouritism when it comes to the elite. Take the recent victory of Helen McEntee in a by-election after the recent suicide of the last TD (Irish MP) who also happens to be her father. The country has its political dynasties that stretch back to the independence struggle in the early 20th century. The biggest worry for the country is the impact the death of Savita will have on the country’s image throughout the world; the country which has just recovered its image of economic fragility now has a new image of being socially behind the times to combat against. Liberty and freedom for women clearly still has no place in Irish society. The simple fact of the matter is that this country is ruled by the church and the male elite both of which haven’t the slightest clue on the rights of a woman to abort her unborn child. Edward Oakes is a second year studying politics at the University of Greenwich with a keen interest in Irish politics and Irish history, right wing groups in Britain and smaller interests in areas such as the Middle East, African tribal politics and African governments. Why can’t liberals tolerate Jacob Rees-Mogg’s Catholicism?